Well with a little spare time. It was really a matter of time before i did something to these fenders. 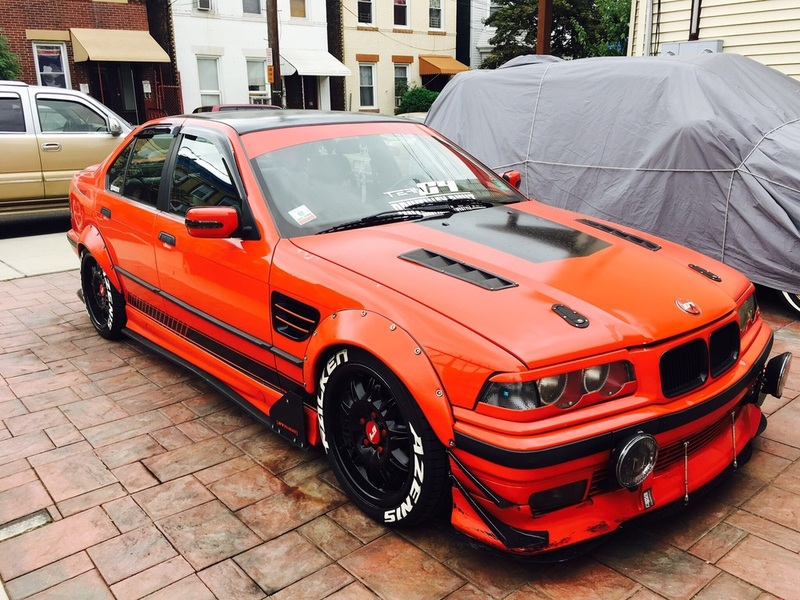 I wasn't a fan of the aftermarket has to offer for the E36. So Went in the back, found some vents I was going to use for another project, And got the cut wheel ready to rock and roll. A few hours later, Boom. Custom Fenders. I'm loving these vents. It makes the car. Well enjoy the pictures my friends, I'll be posting more as the week comes. I got a few more mods coming for red. Leave some comments below if you have any questions.